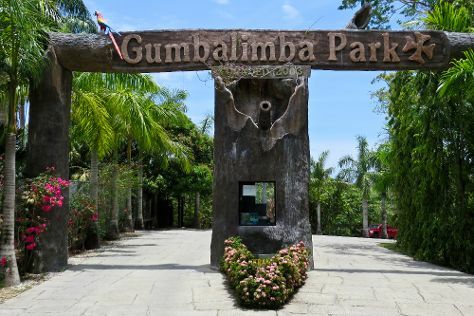 Here are some ideas for day two: tour the pleasant surroundings at Gumbalimba Park, then stroll through West Bay Beach, then take in the exciting artwork at Shawn Jackson Gallery, and finally buy something for everyone on your list at Diamonds International. To find traveler tips, other places to visit, where to stay, and more tourist information, refer to the Roatan trip planning app . Montreal, Canada to Roatan is an approximately 9-hour flight. You can also do a combination of bus and flight. The time zone changes from Eastern Standard Time to Central Standard Time, which is usually a -1 hour difference. Traveling from Montreal in February, things will get much hotter in Roatan: highs are around 34°C and lows about 25°C. On the 21st (Thu), wrap the sightseeing up by early afternoon so you can travel back home.